it all to kick start again. 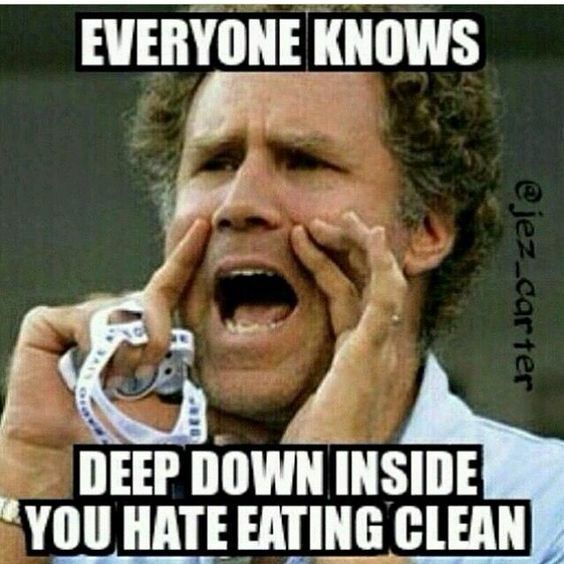 matter no matter what diet you’re following. think it will run off? expenditure, thus making losing fat very difficult indeed. and Basal Metabolic Rate will all start to drop, thus slowing down your ability to burn fuel and lose body fat. 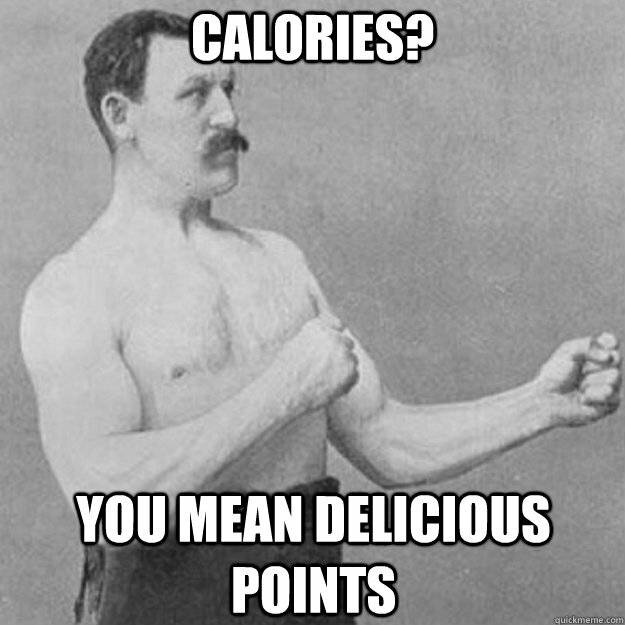 So periodically raising calories is a good idea to prevent this from happening. Yup, kinda important is fibre. get a large amount of fibre? because Gweneth Paltrow said so. Fibre is pretty important for making the digestive system work, especially the part that means you have a bowel movement and keep everything flowing! Sure, junk food is junk food. you eat depends wildly on your mindset. So when you’re off track, you’re WAY off. passes your lips until the next time you’re way off again. Don’t you dare get up until you’ve cleaned your plate. Eat all your food or you won’t get pudding. You’re not leaving this table until you’ve eaten it all. we will eat based on how we’ve been brought up. it that pretty much avoid the first five mistakes we’ve just discussed.